Discussion in 'Off-Topic' started by kingscrown, Jan 14, 2019. No trading, server installing, mining or anything needed. Safe to follow for new people in crypto and good as knowledge base for oldschoolers. Yes the ebook suits both groups. Why? Because those change and you need to stay updated which im trying to do. Even 2010 BTC enthusiast may not know some of these. I like the idea of sharing books that might be useful for others. 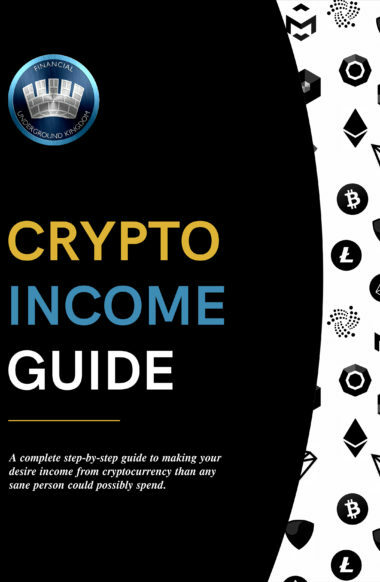 I haven't read anything on crypto yet but maybe I will start from this one!